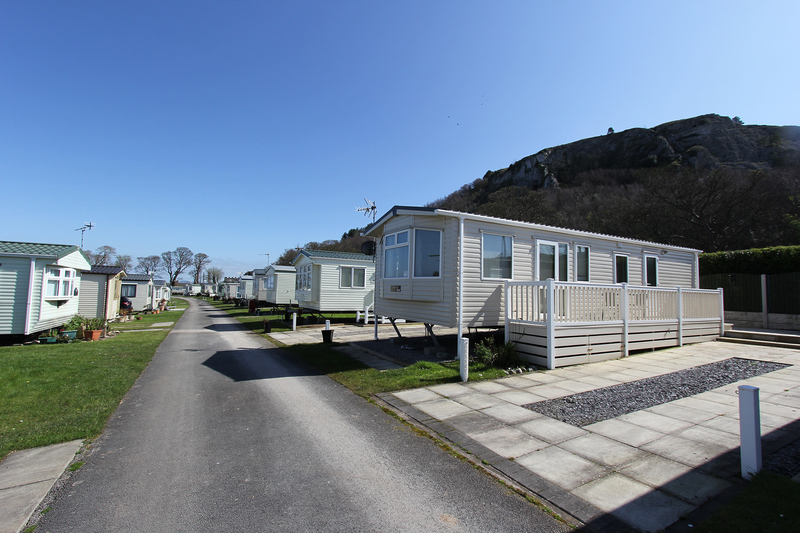 Tan Yr Ogof is a family owned static caravan park near the village of Llanddulas. It is a quiet park in a tranquil setting with a real community feel. We offer a range of new and second hand caravans with an affordable annual pitch fee. •	Dogs are welcome but must be kept under close control. •	Mains LPG and electric (metered). Water included within the pitch fee. •	No subletting is allowed. The Park is closed from 10 January until 01 March, however, please contact us if you wish to view the park during this period. For your ease, a full range of additional services are available including landscaping, insurance, servicing and maintenance. The Park is located on Beach House Road, Llanddulas, Abergele. Please use the Postcode LL22 8HA in your Sat Nav to find us. Please Note: The postcode on our correspondence address will not direct you to us. Make memories that will last a lifetime! 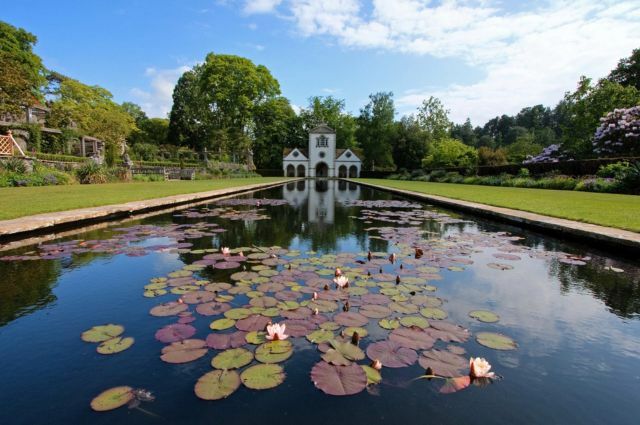 Dreaming of owning your own holiday home, but unsure of the initial investment? You won’t regret Investing in a lifestyle that will give you a lifetime of wonderful memories. A holiday home could bring so many rewards for you and your family, such as health and wellbeing. Most families have busy working weeks, Grandparents can have busy lives helping to bring up the grandchildren while parents work. Young or old, the benefits are huge. So ditch the stress, make quality time with your family a priority, start making those memories today. Invest in a new holiday home at Tan Yr Ogof’s New Development, and enjoy coast and country located next door to each other. Just arrive at the park and your time is your own to unwind, relax and enjoy. Take a look at the holiday homes we have ready, available on the Park for you to purchase. Beautifully crafted, and finished, starting from only £29,434 for a 2 bed, 6 berth, a 10% deposit will secure your holiday home now. Visit us soon to make your dream become a reality. To view any of our Holiday Homes For Sale, click here. To find out what there is to do and see around Tan yr Ogof, visit our Local Information page. 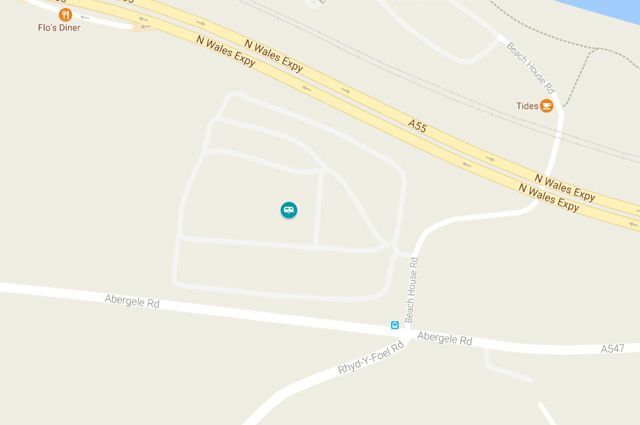 For a Location Map or Directions click here to visit our Contact Us page. © Tan yr Ogof. All rights reserved. Website by Delwedd.